Roger Gordian is the head of Uplink. Uplink International is a very large, successful multinational conglomerate that Gordian started from nothing, turning it into a major player in the world of high tech. He is certainly a genius but he is also a natural born leader with a moral code that forces him to give back to the world for all it has given him. Unfortunately, many in the world are either not appreciative of his actions or want it in ways Gordian cannot agree to. While Gordian is the leader of the organization, he is the one who actually gets involved in the action - indeed, there is a small cadre of people who work for him that get far more of the activity than he does. He, nevertheless, is the lynchpin that holds them together as a team, which is why he is listed as a spymaster even though he does not control a governmental agency. 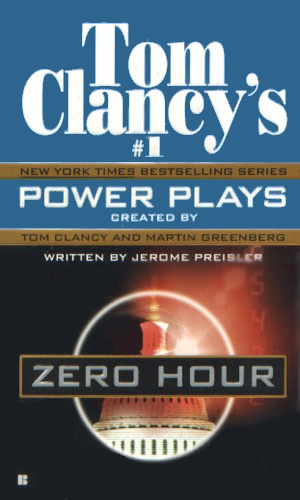 Of the group of trained agents, many of whom had previous experience with the CIA or similar agency or Special Forces background, there is no regular cast. Each book has a different collection of operative though some do crossover from one adventure to another. The main recurring character is Gordian, leading and directing their actions. The logic behind having such an assortment of agents is that Uplink is involved in a wide range of high-tech industries, resulting in the need for many and varied skill sets. As the series opens, Gordian is in his mid to late 50’s. Still in good physical shape, with a handsome face and a full head of graying hair, he is married with a grown daughter. He started creating Uplink in 1979 when he purchased a small electronics company called Tech-Electric when it ran into serious financial troubles. Within five years he had turned the company around and was making it a success. Using that as a springboard, he had expanded into other tech fields and eventually renamed his combined company UpLink. Roger Gordian's Uplink company has an extremely strong new encryption system which would greatly increase security on the Internet. 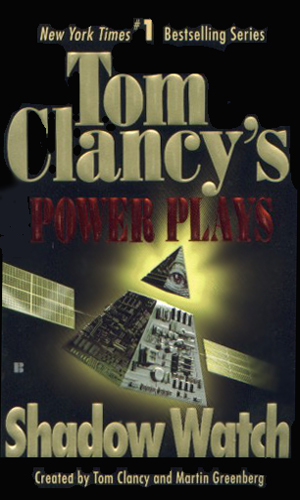 When he chooses to sell the technology, however, his company becomes the target of a hostile takeover and he and his people become targets themselves. It is Gordian's company that is the primary contractor for Orion, an international space station. 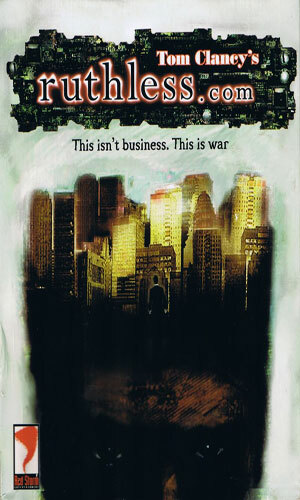 A rival corporation, owned by the nefarious Harlan DeVane, is out to sabotage with any means available, including attacking Gordian's intelligence organization. The master criminal, DeVane, is out to get revenge against Gordian as he tries to sell a fantastically powerful virus which can be keyed against specific individuals. One of his first targets, to be the ultimate proof of its power, is Gordian himself. Cold Corners is a state-of-the-art research facility owned and operated by Gordian on the harsh region of Antarctica. When part of the scientific endeavor there, the testing of a robot landing craft for use on Mars, is destroyed and its team kidnapped, Gordian vows to get to the truth. Seeing the vast expanse of Africa as a tremendous future market, Gordian is hard at work to bring the developing nations further ahead through vast fiber optic wiring. His nemesis, DeVane, however, tries to stop him, starting with the kidnapping of Gordian's daughter. Uplink has learned that the state-of-the-art laser technology developed by a rival firm to deal with precious gems is being alterred by a terrorist group for a much deadlier agenda. 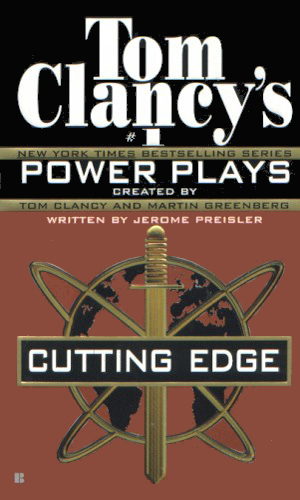 An operative for Uplink has learned that a plot is underway to deplete the nation's petroleum reserves but he learns this on an island where he is trapped and hunted to keep him from talking. Novel based single-player strategy game made for the Windows PC. When the Russian President dies 8 factions have a chance to take over. Choose one of the 8 (KGB, Church, Reformer, Mafia, Communist, Military, Nationalists and Separatists) and try to gain influence. 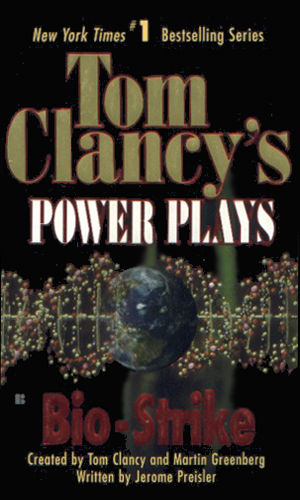 The novel based game for a Widows PC. It has a board-like layout and classified as a strategy game. The person playing the game runs an up-and-coming computer software company and will stop at nothing to make it in the industry. It's a single-player and multiplayer game, as up to 8 can play. 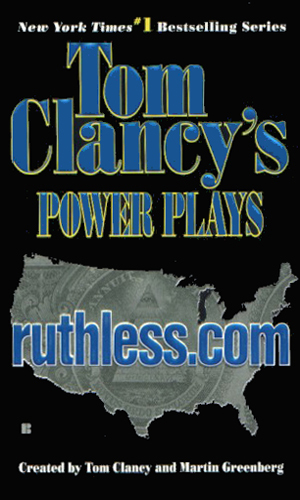 A single-player game for a Widows PC based on the novel. 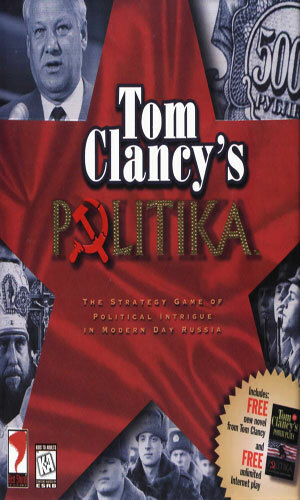 It's a turn-based tactical strategy game set in a world of international intrigue. 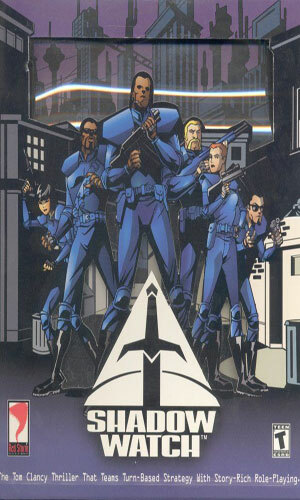 The player has access to six characters, each with a special skill. 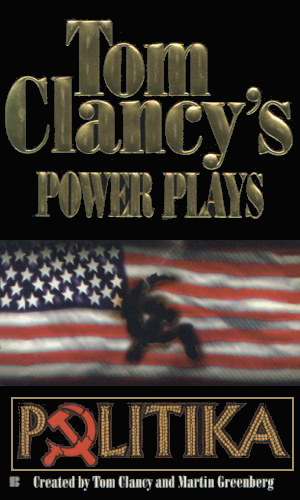 Game is played in a series of missions, each with a different goal. While neither Roger Gordian nor his people are espionage agents per se, their activities in the world of international intrigue more than makes them eligible for entry in this discussion. 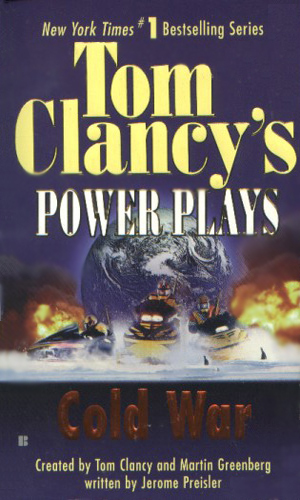 Tom Clancy is the name at the top of each book, in largest type, but he is not the author of any of these books. The style of writing is considerably different, in my opinion, from his own books but it is still a good one and I enjoy the adventures of Gordian and his people. 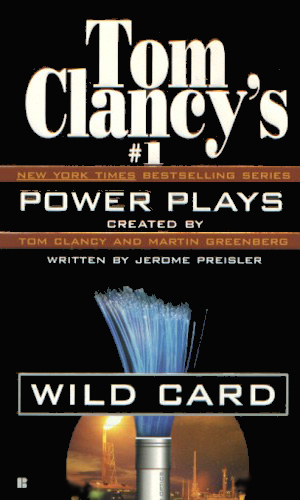 The actual writing on this series, created by Mr. Clancy and Martin Greenberg, was done by the very talented Jerome Preisler.